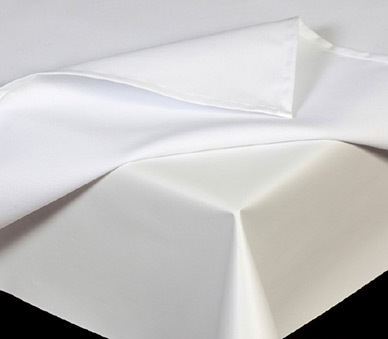 Non-Slip Padding | Americo Inc.
To give linen table cloths a soft underlayment and slip resistance, try our 9808 vinyl. 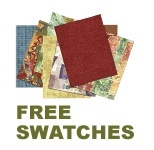 This heavy-duty vinyl can be custom-sewn to your specifications. Or, order it by the piece or by the roll. 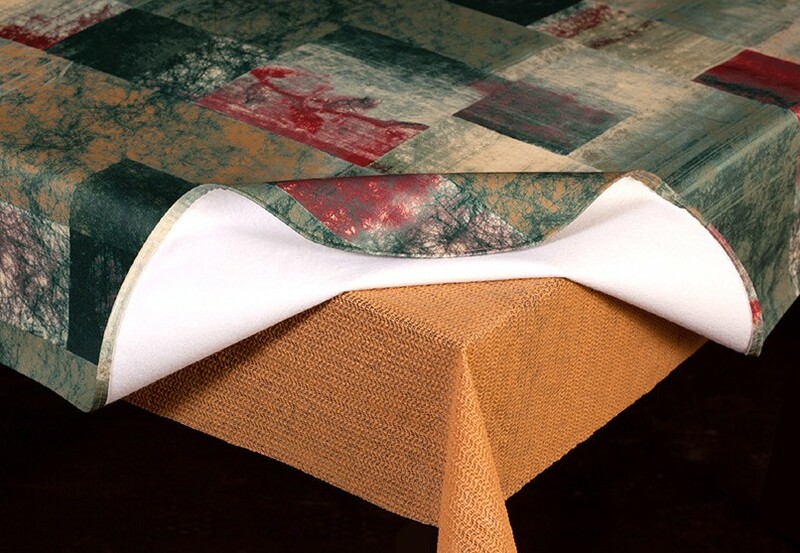 For your convenience, Americo non-slip padding can be custom cut to any length or purchased by the roll. To determine how much you need, calculate a 4” overhang on all sides of the table. 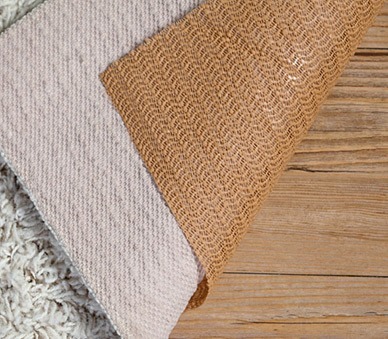 Padding is easily cut with scissors and edges will not roll or fray. Roll Widths: 36", 48" & 72"